Marts around the country have started to mobilise in an effort to address rising insurance premiums across the board. 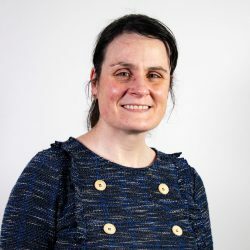 Letters will be issued to all managers this week by Donegal Livestock Mart manager Eimear McGuinness as she endeavours to gather everyone together to discuss the matter in more detail. In the letter, McGuinness says that most marts throughout the country, regardless of claim history, have seen a rise in their insurance premiums and one of the fundamental problems was the lack of competition in the market. “We are proposing that as a sector we need to help ourselves here; there are only 80 or 90 marts in the country and FBD claims they are costing it money due to the number of claims,” McGuinness cites. FBD was asked by the Public Finance committee last May to show the figures in respect of these claims but, they have failed to do so. They should have no problem in producing the figures to back up these findings. The north-west mart manager went on to say that extensive research into the whole area was carried out over the past year and following on from that, it was now necessary to ensure the mart sector was protected. “We also know that some marts are struggling to keep operating with the massive surge in insurance costs among other things and it is with this in mind that we are including a simple questionnaire for all marts with the letter,” she continued. “We are aware that mart managers do not wish to have their private information made public, so we have asked a private company to compile this information privately on our behalf. “This information will then be used to analyse if FBD findings are correct. It will also identify where the main issues lie and allow other insurance companies, who are interested in doing business with marts, to share the information. We feel that other insurance companies have been scaremongered away in the past,” said McGuinness. The meeting, meanwhile, is planned for later this month at the Hodson Bay Hotel in Athlone. It is expected FBD, alongside other insurance companies who have expressed interest in quoting marts, will be there to make their pitch and to discuss different insurance options. Mart managers are in the best position to discuss this with insurance companies and it is vitally important that we do that now. We need to work on this issue as a unit, but without information we cannot do that. “We would also ask that all mart managers put this meeting in their diary and attend; it’s your mart’s future we are fighting for and strength in numbers will win this battle,” McGuinness said. Meanwhile, in a statement to AgriLand recently, FBD said “it was proud” of its work with, and in support of, marts in Ireland. 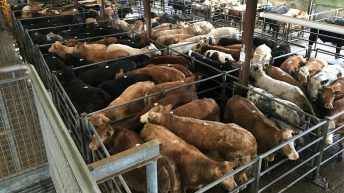 “FBD is one of very few insurers that offer insurance to marts and we strive to keep premiums as low as possible,” the statement added. The statement outlined that FBD endeavours at all times to “keep costs down”. When marts pay the insurance premium, FBD takes the risk despite the fact that marts are loss making in that the cost of claims exceeds the premium we take in. FBD continues to insure them. “The core principle of insurance is that the premiums of the many pay for the claims of the few. This is the principle which FBD stands by in relation to marts. 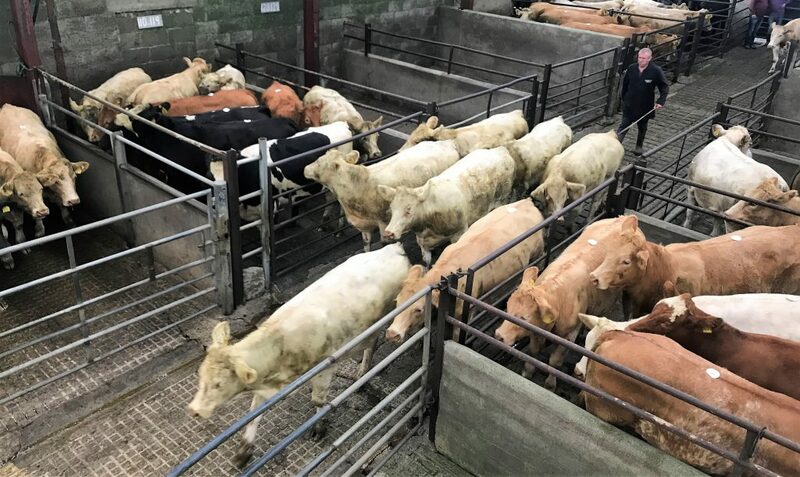 “We are striving to bring premiums down, while also working with ICOS [Irish Co-operative Organisation Society] and marts to make sure that safe practices are adhered to,” the statement outlines.